Boss is Biarri Rail’s planning and operations software for Precision Scheduled Railroading (PSR). Boss is a fully integrated platform for rapid application of powerful planning tools across your key freight rail assets. 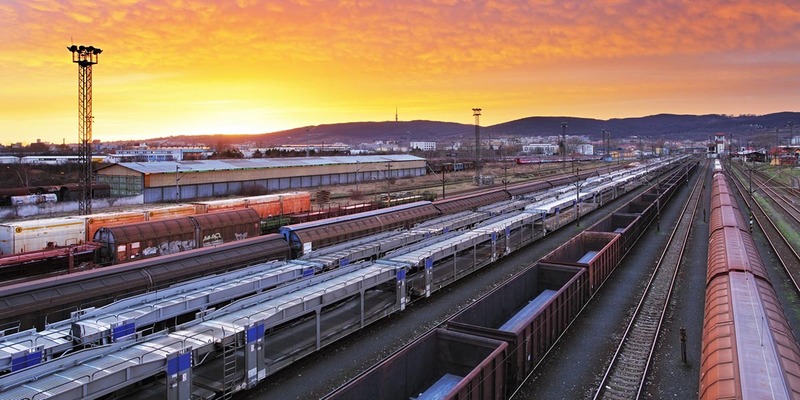 In this era of PSR, rail carriers need tools for the production of optimized scheduled train, railcar, locomotive and crew plans based on real customer demand. Boss’s combination of sophisticated optimization engines, and an elegant user interface, are designed to make this very complex discipline manageable by your current team. Boss is the most cost efficient and easy way to design a plan to save money, optimize assets and drive efficiency. Boss is divided into two groups of modules, all sharing the same integrated database. Boss Rail Planning covers the strategic planning and service design functions for a railroad. Boss Rail Ops manages the operational and short term issues that arise in operating a railroad. This includes dynamic resource allocation and network management. Boss is designed so that modules can be delivered individually to provide short term value at low risk, and also to be continually adapted to drive long term scalability and alignment. 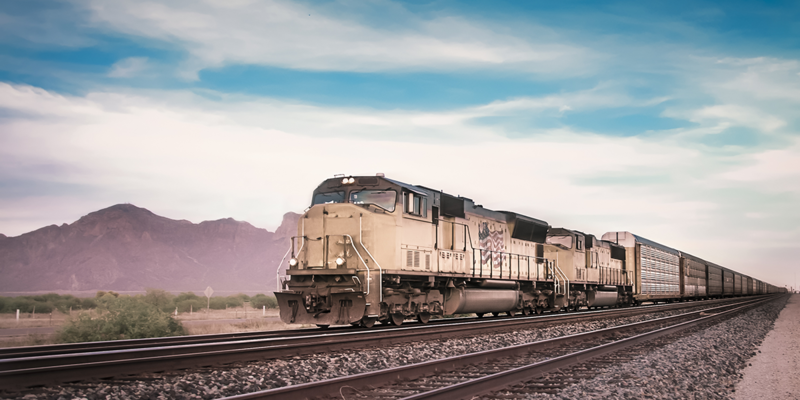 Planning and scheduling software improving the efficiencies of your critical freight railroad resources. Want to See Boss in Action?